It was the perfect way to kick off a guest artist series. As actress Dawnn Lewis spoke at The History Museum in South Bend on September 7, she spoke with reverent passion, and often warm humor and humility, about the ability of art to change lives and its importance in our communities. As with every lecture in this series, admission to hear Lewis was free. Lewis, known for her roles in Futurama and A Different World, gave the opening address for the Unified for 25 Guest Artist Series. The series will take place over the entirety of the school year with a total of six artists. The next artist up: Ramu Damodaran from the United Nations. 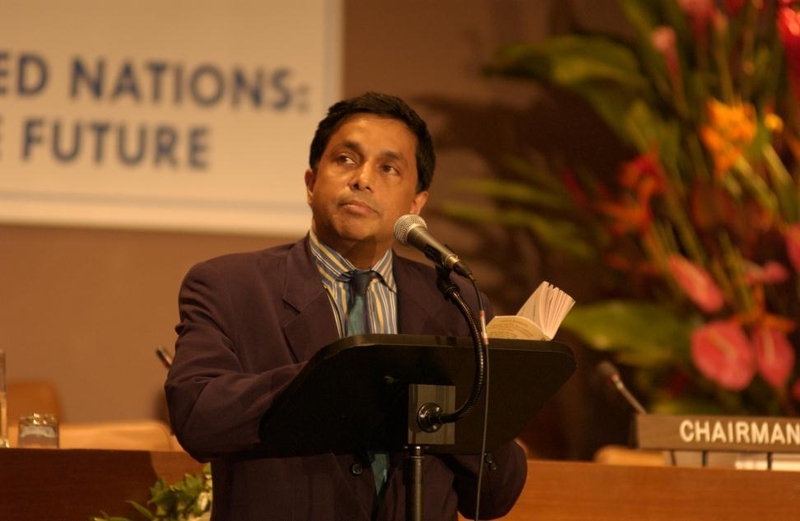 Damodaran is Chief of the United Nations Academic Impact, Secretary of the Committee on Information and Department of Public Information at the United Nations. 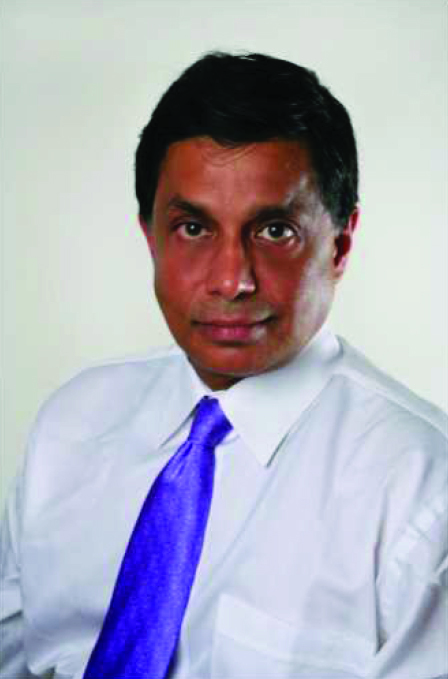 While being active on the political scene as a public servant, Damodaran is also heavily involved in media. He worked in television, radio, and print publications, has been a news anchor, a disc jockey, and a stage actor. Damodaran will be speaking in the Education and Arts building, room 1011, October 20 at 7 pm.